LET GRIMAUD BUILDERS HELP YOU WITH YOUR NEXT PROJECT. 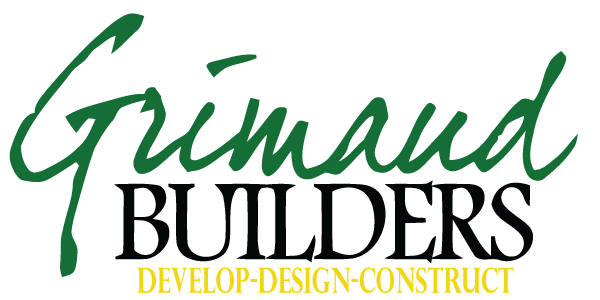 Grimaud Builders Specializes in all Residential and Commercial Construction Services. We Work With Only The Best Craftsman and Contractors to Insure a Job Well Done. Where do you begin the process? The advantage to working with well qualified Dallas Custom Home Builder like Grimaud Builders is that you use their experience and knowledge to navigate the home building process. Our processes will remove a lot of headaches for you so that you can concentrate on building a custom home that fits your family’s lifestyle for years. We try to make the process as simple as possible. This is going to be a great experience. Nothing is more fun than designing a living space that is completely custom to your family’s needs. Forget what you know about buying an existing home that was built around someone else’s wants. Forget the restrictions of production home builders’ floor plans and narrow option list. Custom homes allow you to dream! What do you really want your custom home to look like? What really fits your needs? We will work to find the best, most cost-effective way to build a custom home. Our partnerships and expertise can make your dreams a reality and our unique pricing structure allows you to know the final price of your home. We don’t put markups on your selections. We charge a standard construction fee which includes managing your budget. You’ll likely find no other custom home builders in Dallas with this process. After our plan is defined, now it’s time for Grimaud Builders to get their hands dirty. We employ the best available experts during the construction process. We build only a select number of homes and do not need to rely on the cheapest labor to build your home. Our reputation is on the line every time we build a custom home. Your home is in good hands and when building your family’s home, reputation and expertise still matter! Is there anything more exciting than moving into a home designed specifically around your family? Is there a more rewarding feeling than pulling into the garage of your new custom home that you created? We don’t think so! Our expert team of home builders will make sure the excitement and anticipation of moving into your new home exceeds your expectations. After your home is built we’ll continue to support you and your new home.  Jason's customer service is first rate, his crew were courteous and did a wonderful job for us.I would recommend them to all my friends and family. Now that you’ve learned a little bit more about Grimaud Builders, it’s time to sit down and talk. We want you to feel free to reach out to us. Contact Your Dallas Building Specialist Today!